Raised in the Roman Catholic church, Clarence served a 4 year tour in the U.S. Navy during the Korean war. After his honorable discharge, he attended college in the evenings and worked his way up from warehouse clerk to assistant to the president of one of the largest contractors in the country. He remained there for 20 years, however after a miraculous conversion, God called Clarence to the full-time ministry. From 1976 until 1979, he did the work of an evangelist, traveling extensively throughout the Midwest and Canada, sharing God's message of faith. 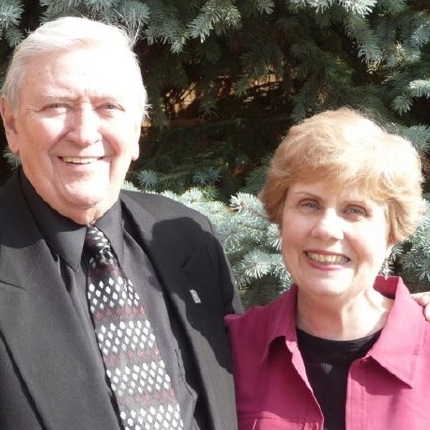 In 1980, He and his wife, Barbara founded Healing For The Nations Fellowship in Harper Woods, Michigan. Currently HFTNCC meets in our beautiful facility in Eastpointe, MI. Pastor King has done extensive television and radio work, and has authored 12 books, with sales of over 100,000 throughout the world. Over the past 40 plus years, God has used Pastor King greatly and anointed him with a powerful healing ministry. He is recognized as one of the great teachers of the faith message today. Rev. Barbara King has been married to Pastor King for over 50 years. She is an ordained minister of the Gospel, and an outstanding teacher in her own right. Raised in the Catholic church, Barbara felt first hand the miraculous power of God in her life, and was instrumental in leading Clarence and the whole family to the Lord. She is the author of three books and numerous tracts, which have brought victory to countless numbers of people over the years. She has spoken at meetings and churches throughout Michigan and Canada. Her yearly advances have ministered to hundereds of ladies through the years. Barbara is the mother of three and the grandmother of 5. 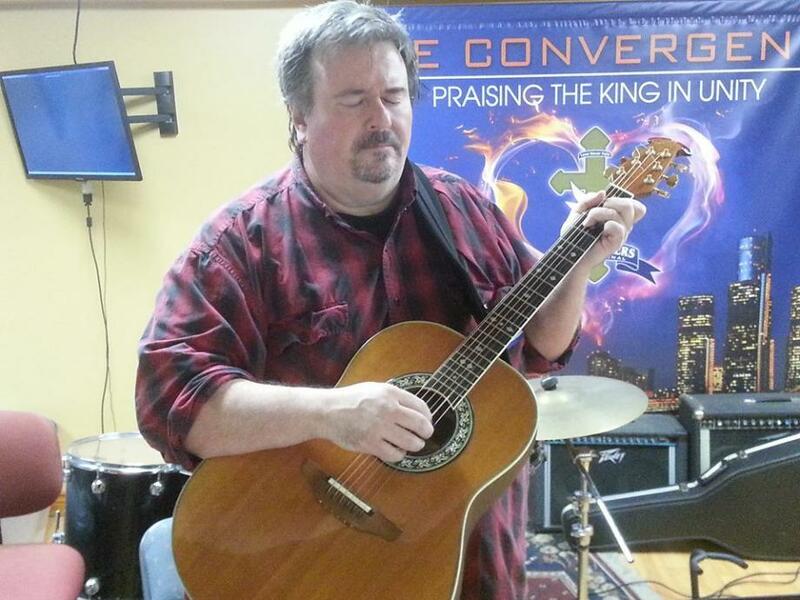 ​Assistant Pastor Mark gained a Bachelor of Science Degree from Lawrence Technological University. After stints in business and politics, he felt God leading him to his first love...the ministry of the Gospel. He has been at Healing For The Nations since 1988, first as business administrator, then as an ordained minister of the Gospel. Currently, Mark is Worship leader at HFTNCC. He has written over 30 songs and has recorded one cd of his music. He also is a teacher at Healing For The Nations, and sees himself being used more and more in that area. He is the proud father of two. Click your image and draw a box around the area that you want to crop. Kathleen has been involved with Healing For The Nations since she was a teen ager...working primarily with children, as a teacher. 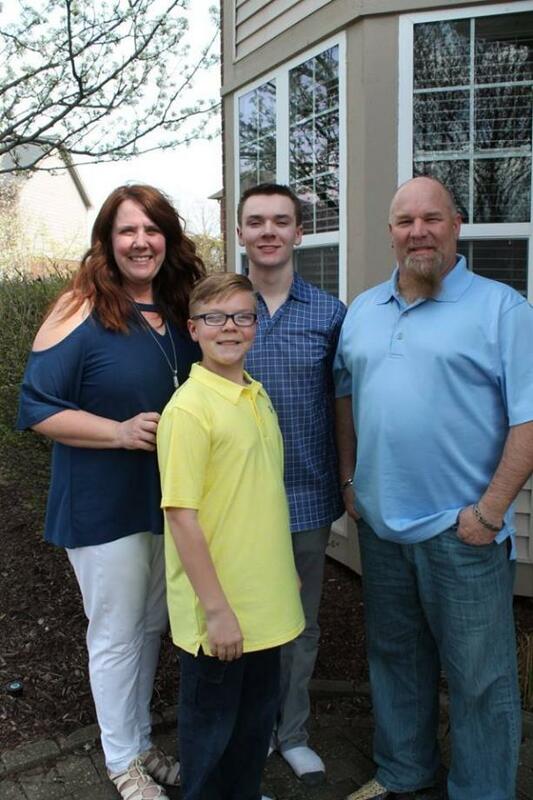 A graduate of the University of Michigan with a degree in psychology, God has used her gifts throughout the years in organizing and running our Vacation Bible School, Easter Egg Hunts and Fall Fest parties, with wonderful results. Now, God has placed Kathleen in charge of our Children's Ministry, which teaches children from birth through high school. She has been married to Corey for 20 years and has two wonderful boys.